Jordan’s startup factory just powered-up another assembly line. 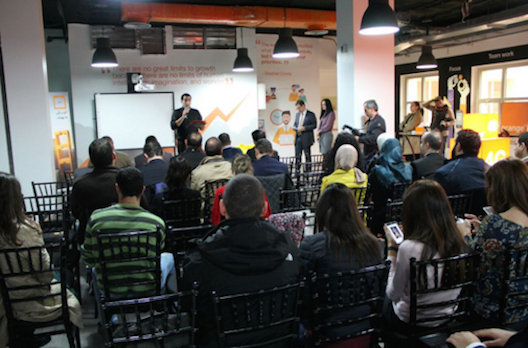 In December 2015, Orange Jordan, which is part of the multinational telecom company Orange, announced the launch of a new startup acceleration program focused on supporting growth-stage tech companies. Named Business Innovation Growth, or BIG, the accelerator offers local companies access to a 120-day program that consists of mentorship, business development training, and a co-working space at King Hussein Business Park in Amman. The first five companies to be accelerated by BIG include Trevx, Digat Inventions, Yaqut, Play 3arabi, and Masmoo3. They are currently participating in the program and are set to graduate in April 2016. BIG comes as part of Orange Jordan’s new corporate strategy, Essentials 2020, and will operate in cooperation with StartupJO, a Jordanian company providing support services to entrepreneurs. Other partners include business accelerator Oasis500 and broadcasting company Roya TV. StartupJO, launched in 2014 by Jordanian entrepreneur Saeed Omar, will oversee the day-to-day operations of running BIG’s co-working space as the accelerator looks to find its place in Amman’s tech scene. "On average, 9 out of 10 startups fail, and in developing markets like that of Jordan, even greater challenges emerge. 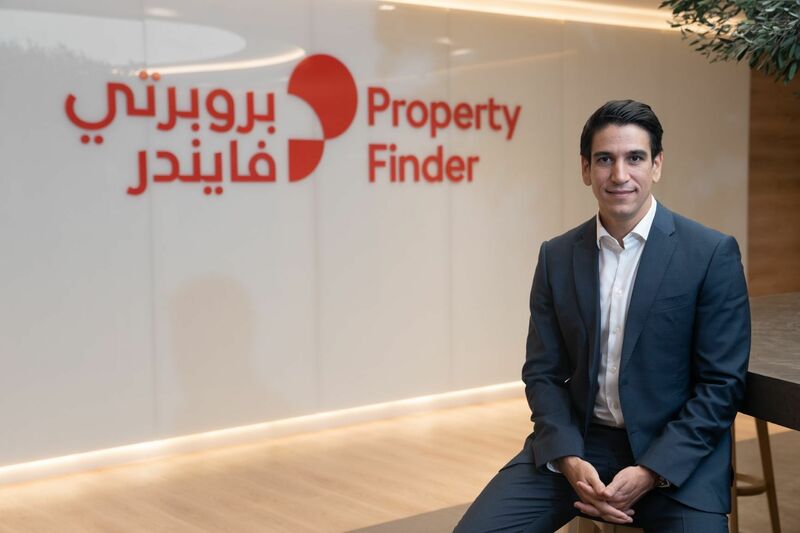 This is where growth-mode accelerator programs like BIG come into play,” said Orange Jordan's CEO, Jerome Henique, in a press release. 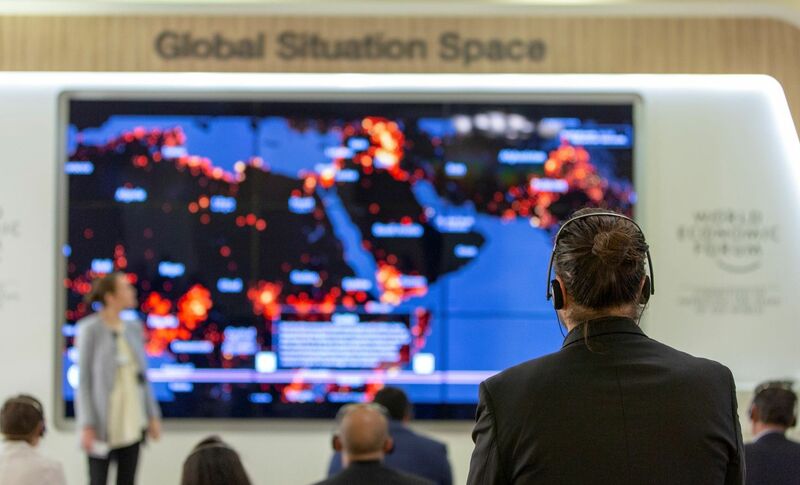 With BIG, Orange Jordan follows a precedent established by other local telecom companies such as Zain Jordan and Umniah, both of which have launched similar initiatives designed to support entrepreneurs. In 2013, Umniah launched Plug and Play, an acceleration program and co-working space, and in 2014, Zain Jordan launched the Zain Innovation Campus, or ZINC, which also offers a co-working space as well as incubation services. Despite a growing number of these types of services in Jordan’s entrepreneurial ecosystem, individuals involved with BIG see the accelerator as complementary rather than competitive in the local startup support apparatus, which is designed to assist companies at different stages in their entrepreneurial journey. Ahmad Mubiden, who founded Trevx in May of 2015, says joining BIG was a logical next step after first accelerating his company at Oasis500. 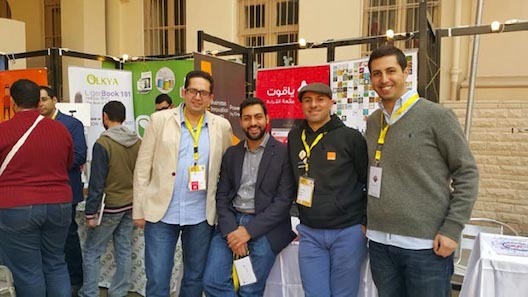 Oasis500 provided Trevx with vital exposure and funding in the company’s early days, according to Mubiden, but the startup still needed to maintain that exposure and continue growing after its initial acceleration. BIG, he says, fills that gap. 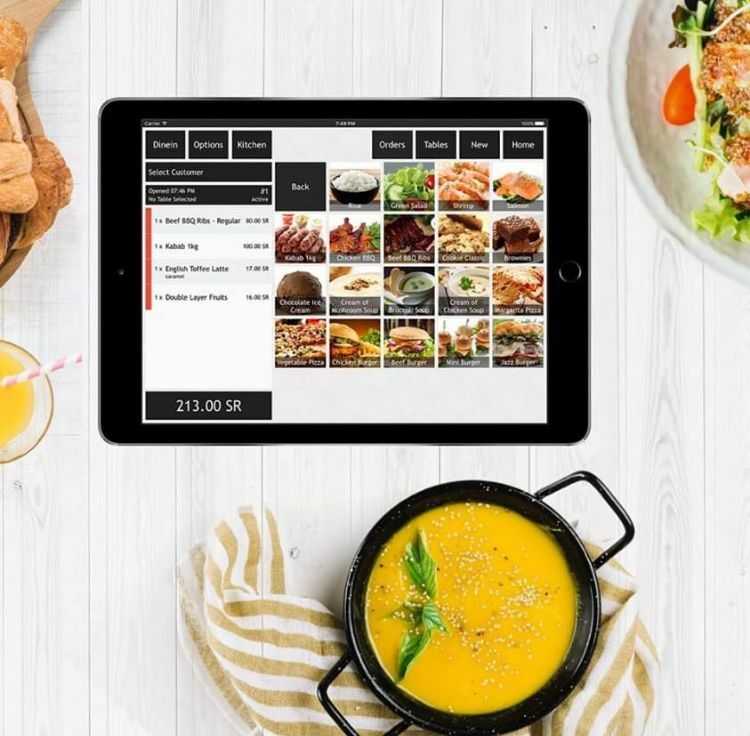 BIG seeks to facilitate growth, but it doesn’t provide any direct investment into startups, nor does it take an equity share, but Orange Jordan has floated the possibility of signing distribution deals with companies in its program. BIG requires startups to undergo a basic application process to determine the company’s growth potential; to be part of the program, participants must pay a 100 JD membership fee. The acceleration program itself consists of three 120-day cycles per year with around five startups selected to be accelerated each cycle. Within each cycle, Oasis500 will assist BIG to provide entrepreneurs with mentorship and critical development in areas like investment needs, product improvement, customer development, and business support. BIG will also host regular events for outside entrepreneurs and students, like BIG Saturdays, a series of workshops that launched in early March that features lectures focused on app design and distribution, customer service, and pricing strategies.